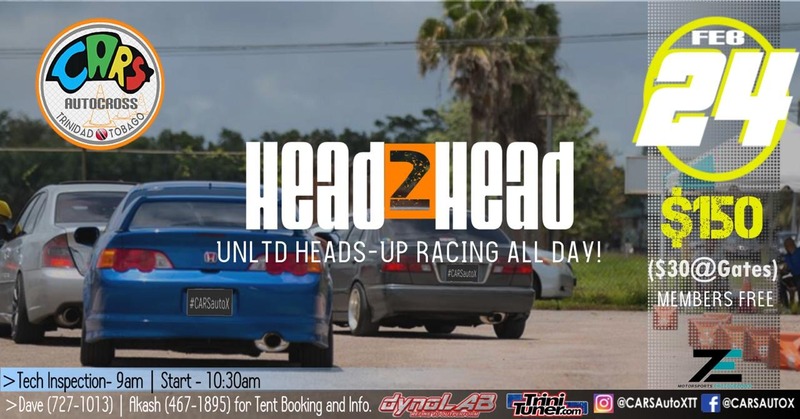 The Trinidad and Tobago Power Boat Association hosts their second round of Regatta for the 2019 season. 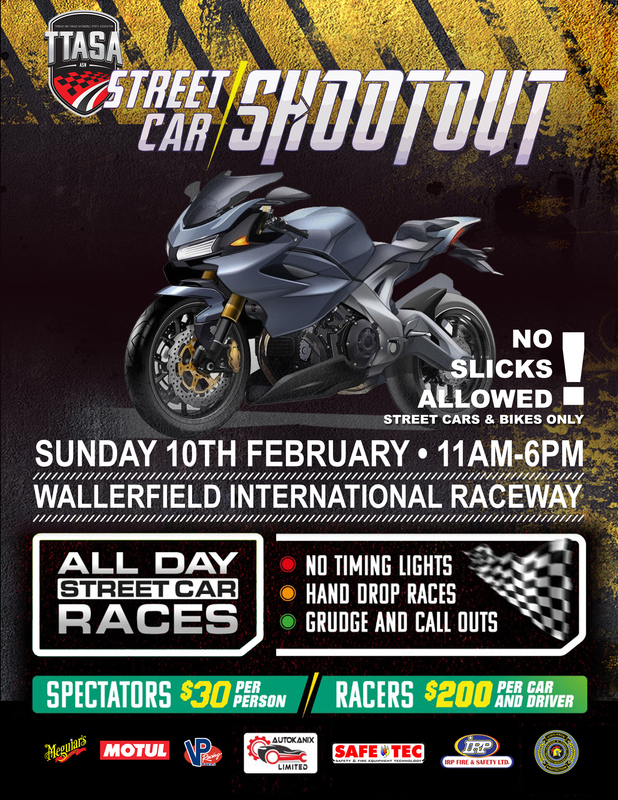 CARS Head to Head events are back! Pizzaboys/Rituals Maraval on fire, avoid area. Lissen better next time then. 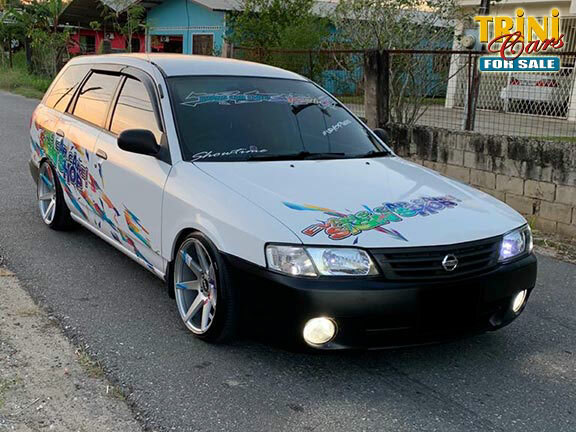 n part 2 Hema Ramkissoon speaks to Yasin Abu Bakr about T&T's Social conditions. 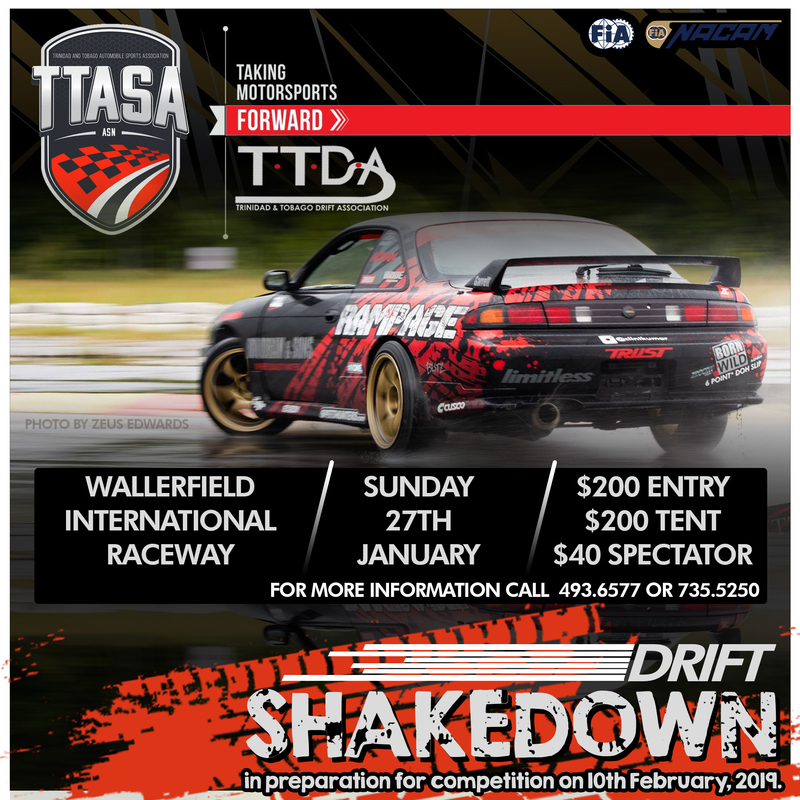 Come be part of TTASA x TTDA's first drift shakedown event for 2019 as we get ready for the first round of the 2019 Drift Championship on February 10th.